If you're a PC gamer, odds are that you have at least a passing familiarity with Team Fortress 2. Valve's team-based shooter has become nothing less than iconic since its release almost a decade ago, thanks to impressive balance, a fun atmosphere, and a never-ending supply of updated content. We'll probably never see a full version of the game for Android (since Valve isn't really in the game-making business these days), but an indie developer has given us the next best thing: a 2D platformer version. 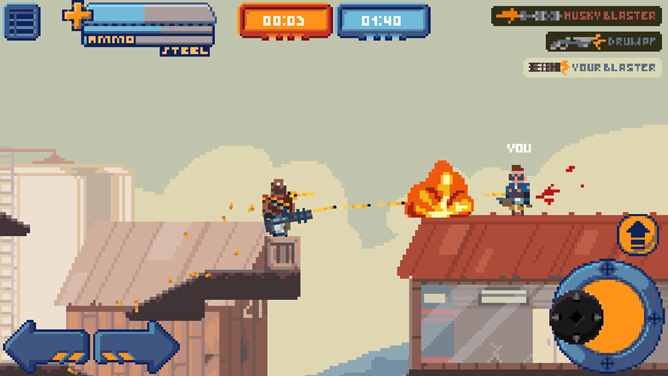 We first caught a glimpse of Gameloft's Team Fortress 2 clone Blitz Brigade back in late January. 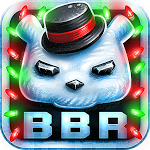 If you've been chomping at the bit to get in on the action since then, the day has finally arrived: BB is now live in the Play Store. The game was only published this morning, but it already has an unprecedented 450+ (mostly positive) ratings in the store – a true testament to the excitement surrounding the title. 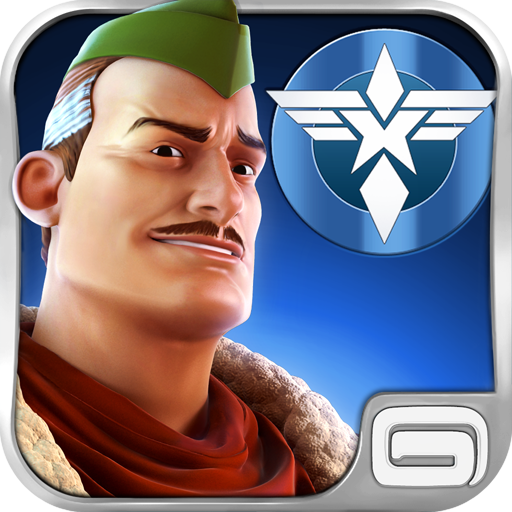 Blitz Brigade features online multiplayer gameplay with up to 12 players at once, with five classes of character to choose from: soldier, gunner, medic, sniper, and stealth. The hits just keep on coming. Today's delightfully twisted game is Battle Bears Royale and, just like it says on the box, this game features bears. That battle each other. With sniper rifles, machine guns, and cactuses. If you've ever played Team Fortress 2, you'll feel right at home (though it's hard to seriously say the quality is as high as the Valve game, but what is?) with the class system. There are seven classes of Battle Bears. Everything from the Soldier to the Heavy, Sniper to the Engineer, and one simple called "Huggable." Though that may be a bit of a misnomer, as his arms are chainsaws.